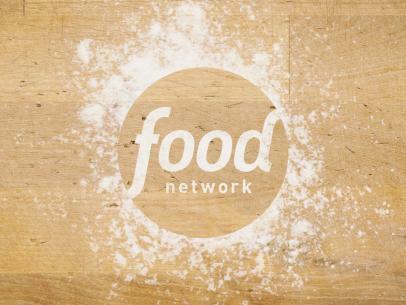 Combine egg yolks and sugar in a medium-sized bowl and beat well. In a separate bowl, beat the egg whites to stiff peaks. In a third, larger bowl, combine the egg yolk mixture with the mascarpone, then fold in the egg whites to produce a creamy mixture. Arrange a tight layer of ladyfingers in a 9-by-12-inch serving dish. 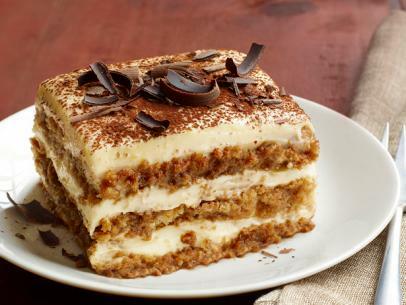 Using a spoon, drizzle about half the liqueur and half the espresso over the ladyfingers. 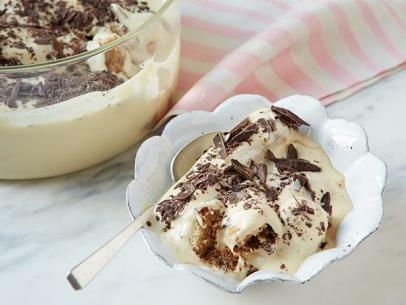 Cover the ladyfingers with the mascarpone mixture and the grated chocolate, and dust it with a little more than half the cocoa. 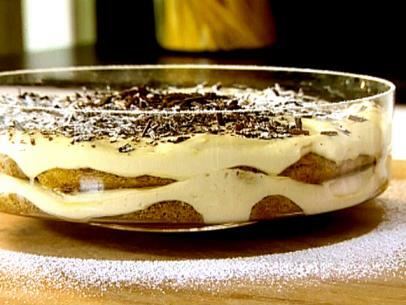 Cover the filling with a second layer of ladyfingers and drizzle with the remaining liqueur and espresso. 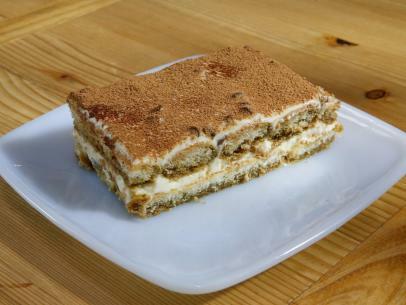 Place the dish in the refrigerator for at least 12 hours (the tiramisu can be made 24 hours in advance). Top with the remaining cocoa before serving. Food Network Kitchens suggest caution in consuming raw and lightly-cooked eggs due to the slight risk of Salmonella or other food-borne illness. To reduce this risk, we recommend you use only fresh, properly-refrigerated, clean, grade A or AA eggs with intact shells, and avoid contact between the yolks or whites and the shell.